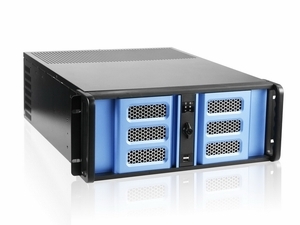 Blue Planet Lighting custom X4 4-Output Media Server - Includes ArKaos MediaMaster Pro Software. 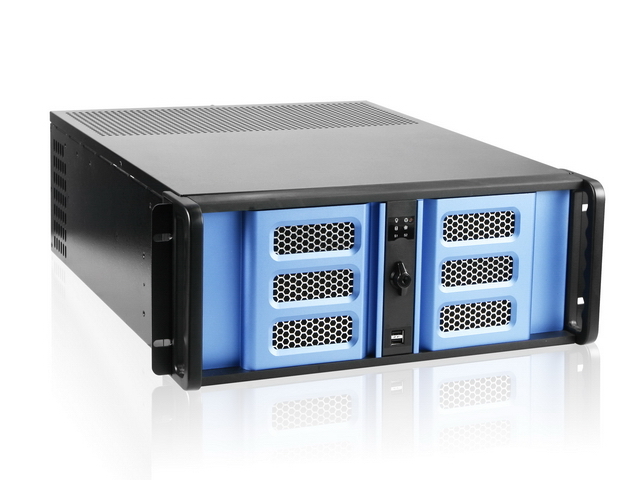 EACH X4 MEDIA SERVER ALSO INCLUDES: ARKAOS MEDIA MASTER PRO LICENSE. MAIN DRIVE OPTIONS: Standard model includes 500GB M.2 SSD. 1TB and 2TB drives are also available for an additional charge. MEDIA STORAGE DRIVE OPTIONS: 500GB SATA SSD, 1TB SATA SSD, 2TB SATA SSD, or 4TB SATA SSD drives are also available for an additional charge. CHOICE OF CARRYING CASE: Standard Model does not include a carrying case. Optional Pelican and Touring Case options available for an additional charge.